Next postWhy Does ESPN Charge Money? 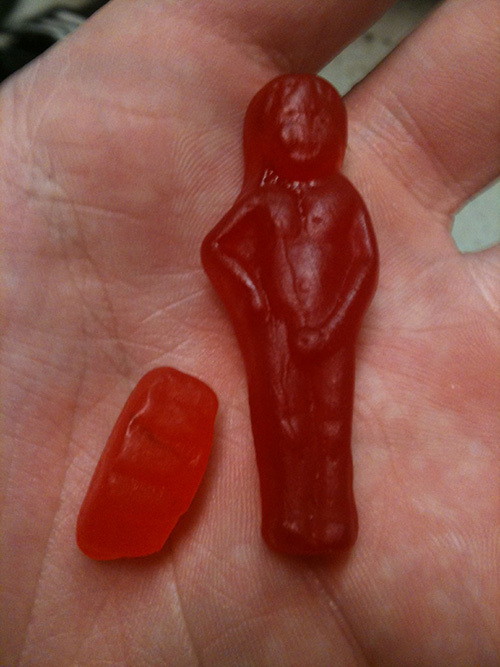 Kid you not, I opened up a bag and found one of these too same flavor except the shape of the head on mine looks more like Gabe Kaplan ( http://www.imdb.com/name/nm0438241/ ) with a C-cup. 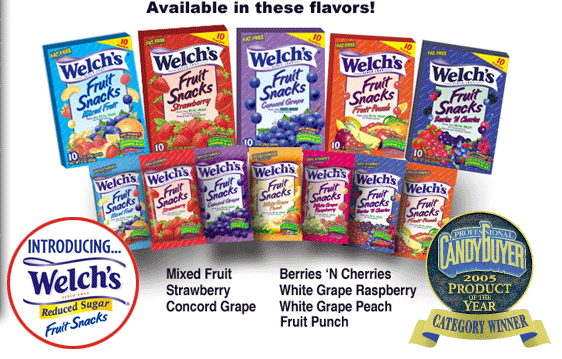 This isn’t an isolated incident and obviously the Welch’s company has to be aware by now from reports from others who haven’t bothered to beacon the discovery as you have. JUST FOUND ONE LAST NIGHT.